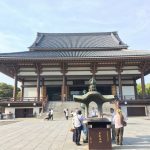 Even though Mr. Trump decided to withdraw from the Paris climate agreement claiming that it’s not clear how human activities effect on climate change, I, living in Tokyo Japan, feel each season of Japan became more vague than that in the past. 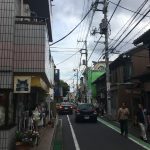 Late June and Early July is a rainy season in Japan called “Tsuyu” in Japanese. However, this year we didn’t have so much rain yet, rather there were several hot days when we felt summer had come without Tsuyu. Nevertheless we still have a symbol of our rainy season. 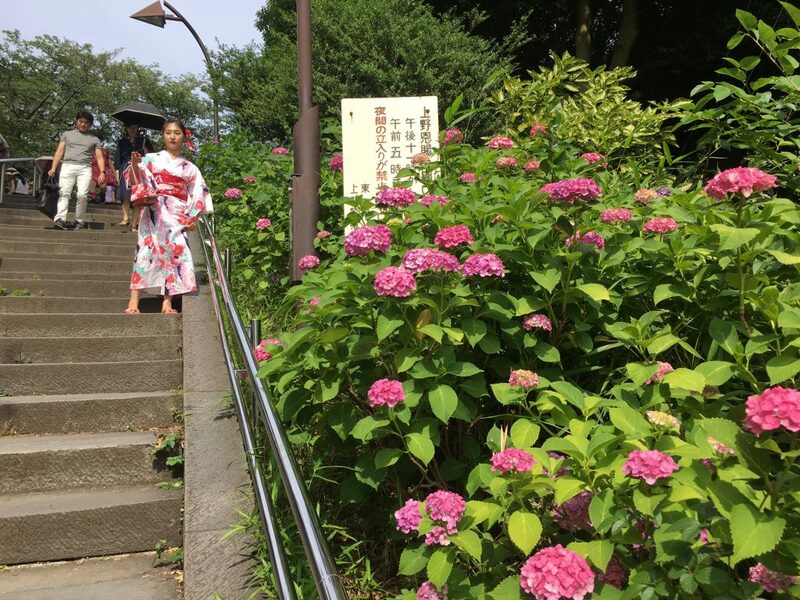 It’s a flower, hydrangea (“Ajisai in Japanese”). 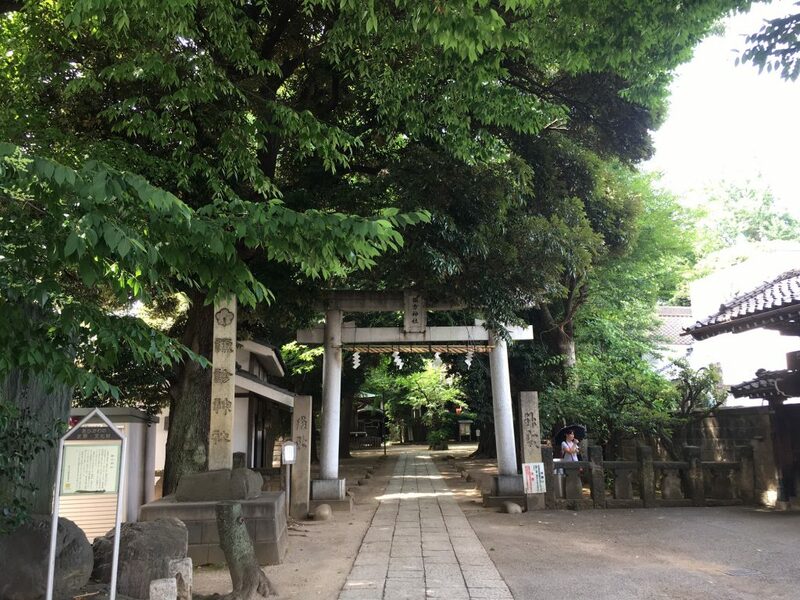 In Nippori, the area we live, we see beautiful hydrangea close to temples and shrines. 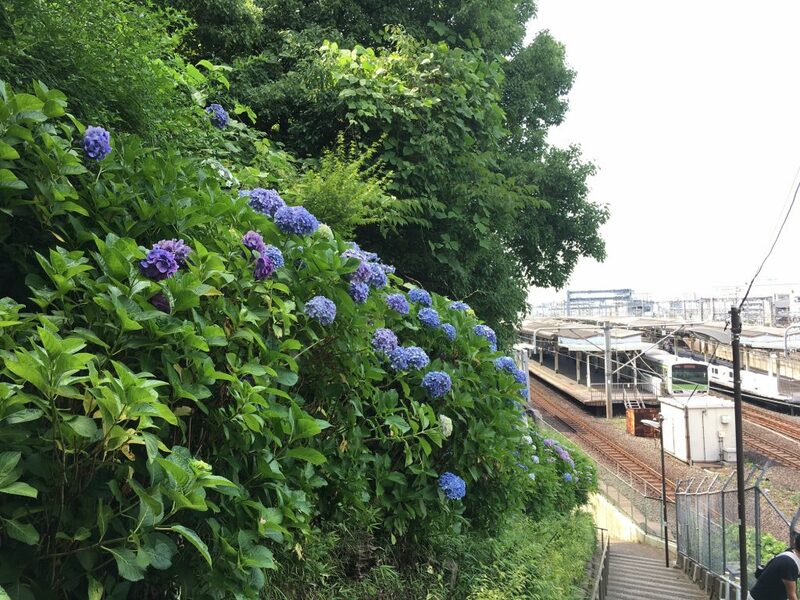 For example on the way from Suwa Jinja, small shrine in the area to Nishi Nippori station, a flock of hydrangea flower is in bloom in the contract to trains. 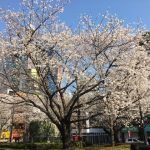 Ueno Park, a big park close to our home, is famous for flowers in each season, especially cherry blossom in Spring. It also has hydrangea, while the size of flower is smaller than others as long as we found. The origin of hydrangea is Japan but had been exported to Europe and America as an ornamental flower. 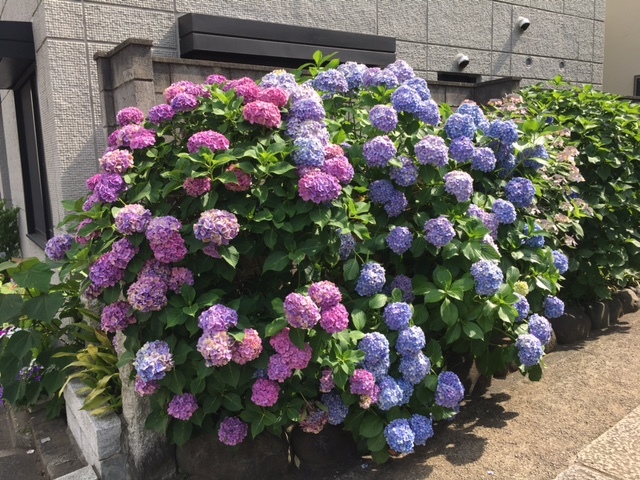 The pH of land effect on the color of hydrangea. Acid land turn it blue, while alkaline land turn it red. 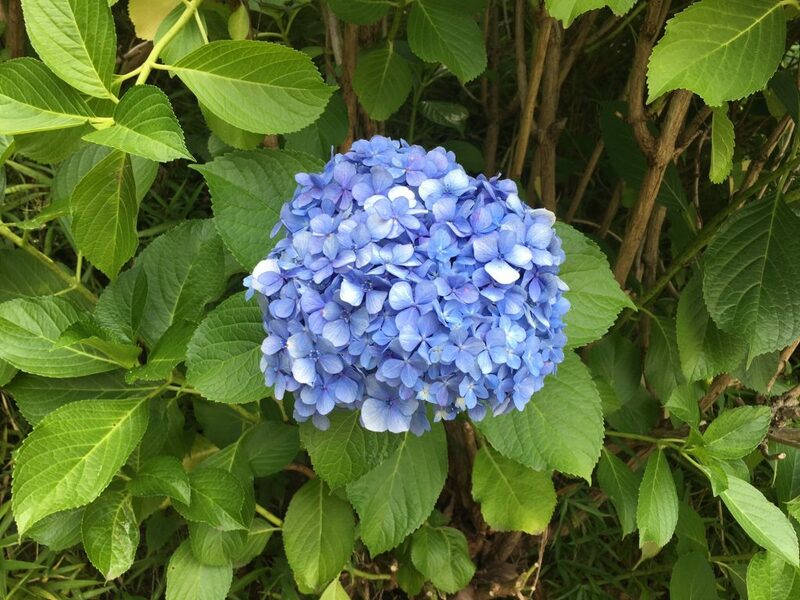 However even blue hydrangea turns gradually red as it ages. 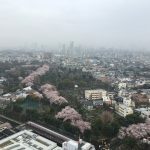 In the short rainy season the flower makes us enjoy its changing beauty.